This autumn will see a major shakeup in European football. After years of planning, UEFA will implement a third major international tournament: the UEFA Nations League. Following the conclusion of the 2018 FIFA World Cup, UEFA national teams will regroup in the autumn to begin the qualification process for the next major international tournament. In the case of these UEFA teams, these nations would play ten matches over a two-year period (five home and away). Throughout this process, teams would also schedule a few international friendlies to provide experience to their young stars. Moreover, these matches often offered a break in their hectic schedules. 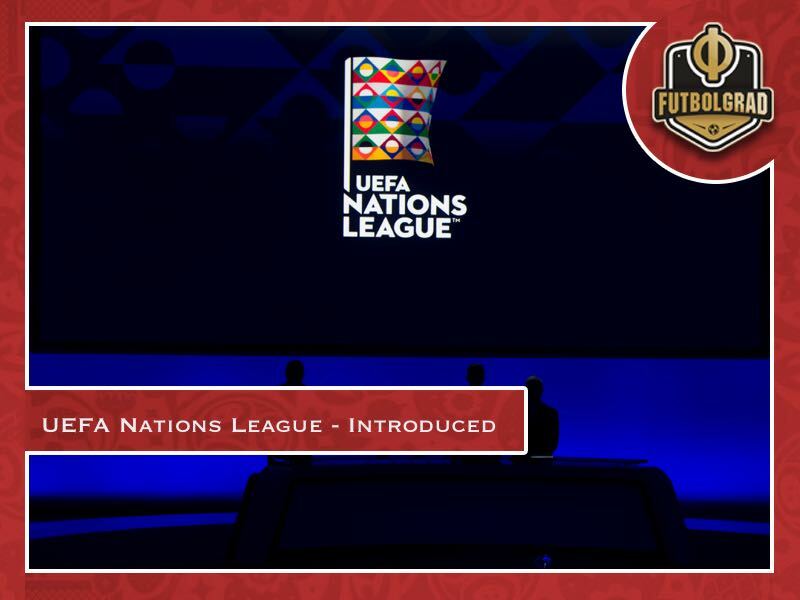 Known as the UEFA Nations League, UEFA’s 55 members will be broken up into four divisions, or “leagues.” Each league will feature four groups with three or four teams (depending on the league size), and they will play four or six matches (depending on the league size). Matches will be held both home and away. 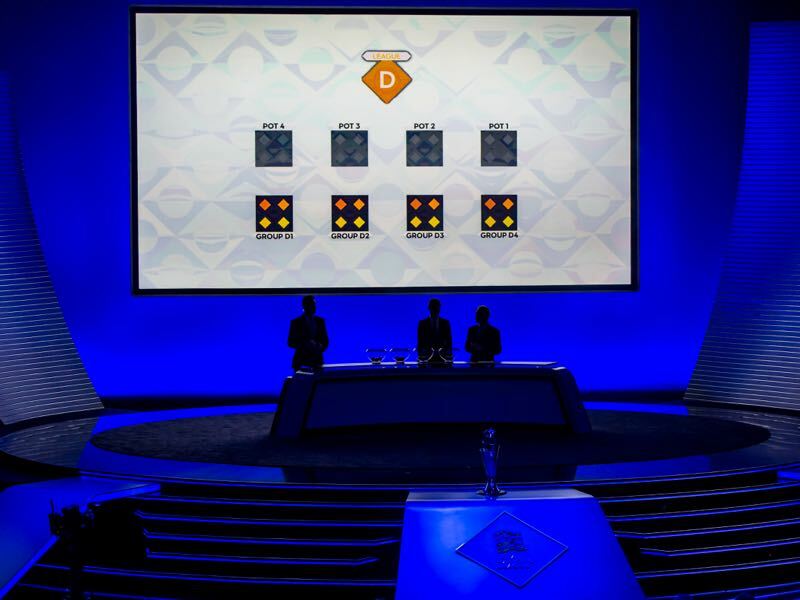 Each group will function like a domestic league, where the victor will be “promoted” into a higher league. Consequently, the loser of the group will be “relegated” into a lower league. Moreover, the winners of the four groups in League A (the equivalent to a top-division domestic league) will face one another in a mini-tournament, which composes of two semi-final matches, a runners-up match and a final. The victor of the final will be crowned the UEFA Nations League champion. To further complicate matters, the UEFA Nations League will also be linked with the traditional UEFA European Championship qualification, where teams can automatically qualify for the competition. Given these changes, this could allow teams from League D to automatically qualify for the Euros, something previously unseen in decades. In other words, should they win their respective groups in League D, UEFA members such as San Marino or Kosovo could potentially qualify for the Euro 2020 competition. These changes are not without criticism, however. First, it will allow teams from traditionally weaker nations to qualify for Europe’s major tournament. While this creates a fairer environment, as these national teams have traditionally been swept aside during the qualification process, it could make Euro 2020 less competitive. After all, these tournaments usually feature the best teams in Europe. Allowing weaker nations to qualify could potentially lead to a less entertaining competition. Second, with the elimination of international friendlies, this could hinder the development and exposure of younger players on the international level. Traditionally, friendlies allowed national team managers to experiment with their squads and lineups, and young players would benefit from these matches. Yet, with the implementation of a third international tournament, especially one that features a form of relegation, national teams will be more inclined to perform in these matches. This could potentially lead to player injuries, and domestic clubs would face the consequences of these injuries. While it is unknown how the competition will unfold, it is likely several European clubs are against the tournament. UEFA Nations League – All about the money? Finally, the creation of this tournament could be another attempt by UEFA to expand its profits. Although the tournament allows for weaker national teams to be promoted into a higher division, it is likely the higher ranked national teams will still generate the largest sum of the profits from this tournament. Therefore, if this is the case, the financial gap between Europe’s top and bottoms tiers will continue to grow. Unfortunately, the establishment of this competition will only further hinder this division. Despite these criticisms, the tournament has been established. The UEFA Nations League will begin in early September and will conclude in November. The League A semi-finals, runner’s up match and final will then be held in June 2019. The creation of this competition will also see a shortened Euro qualification period. These qualifiers will be held from March 2019 to March 2020.